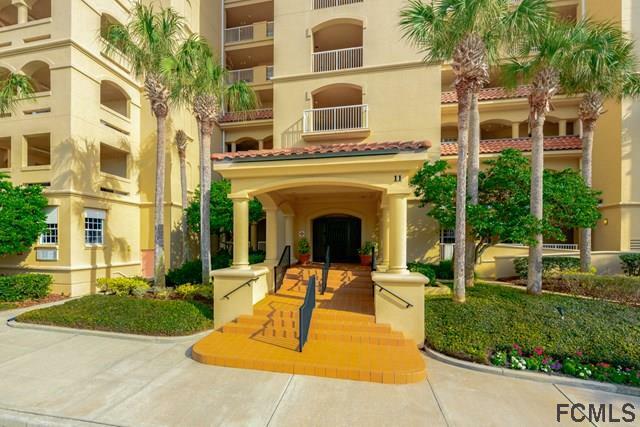 Be sure to take advantage of this opportunity to own a fantastic 3/3 condo in the exclusive Hammock Dunes La Grande Provence building! 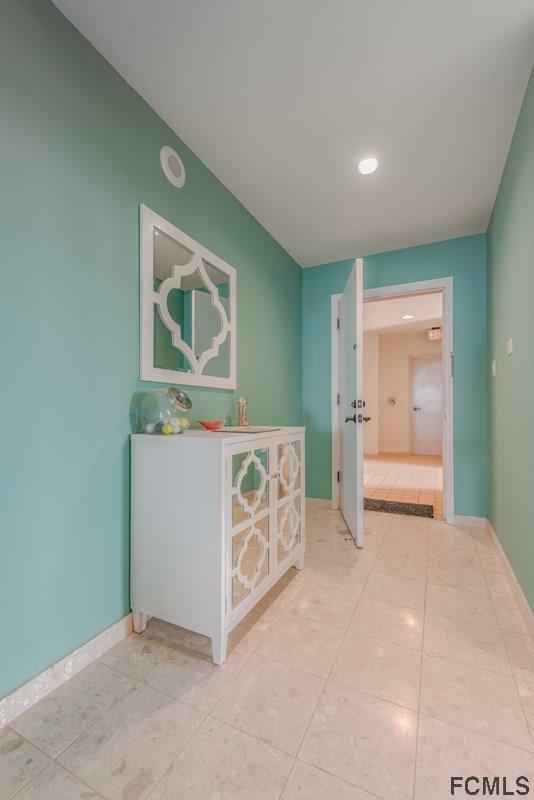 This beautifully maintained condo immediately displays the attention to detail with which it has been cared for. Looking for a pop of color or a statement piece to wow your guests and family? 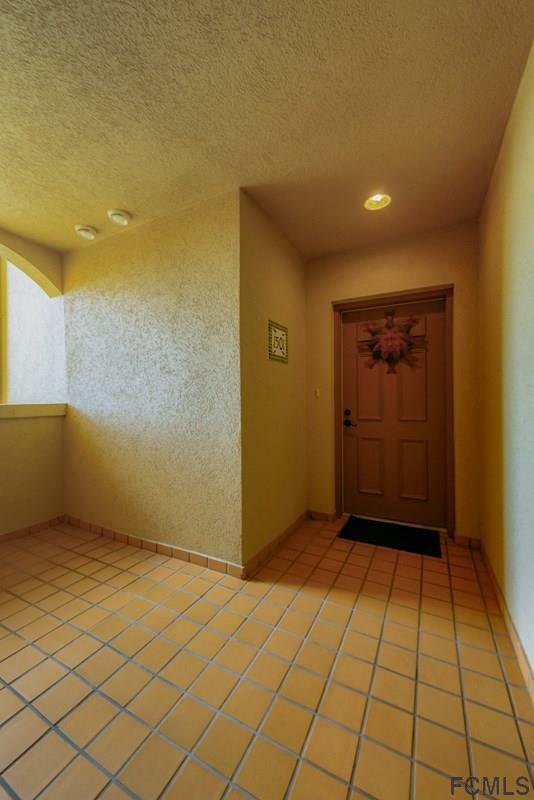 Enjoy the beautifully tiled archways throughout the home. The large kitchen offers plenty of space to cook for family or entertain guests, and with three bedrooms, there is plenty of space for visitors. The flooring throughout is tile, bamboo, and carpet. 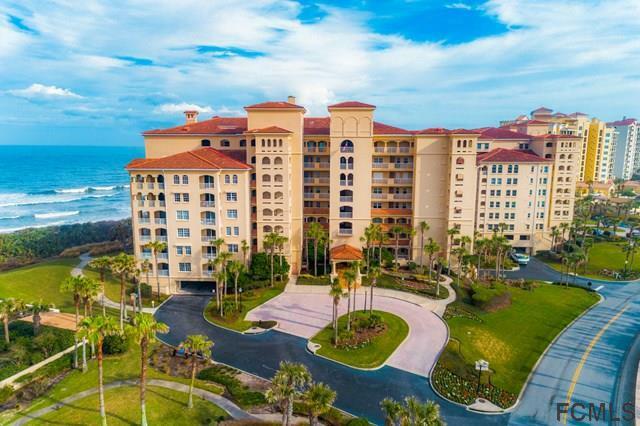 Step onto the beautifully tiled balconies and enjoy your luxurious view of the ocean and Tom Fazio links golf course . As a resident of La Grande Provence you will enjoy your own private Pool Pavilion during Palm Coast's 200+ sunny days per year. Listing courtesy of Anthony Lombardo of Coldwell Banker Residential Real Estate Llc.